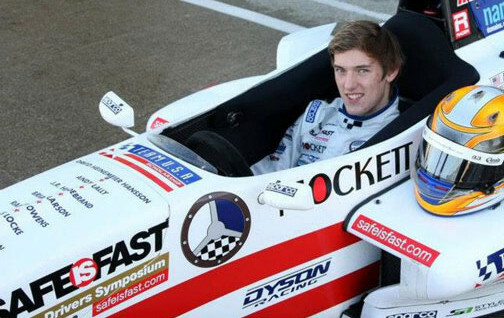 Tom is a four-time SCCA National Champion – winning in GT-4, Formula Ford and F-2000. Also finished second in GT-3. 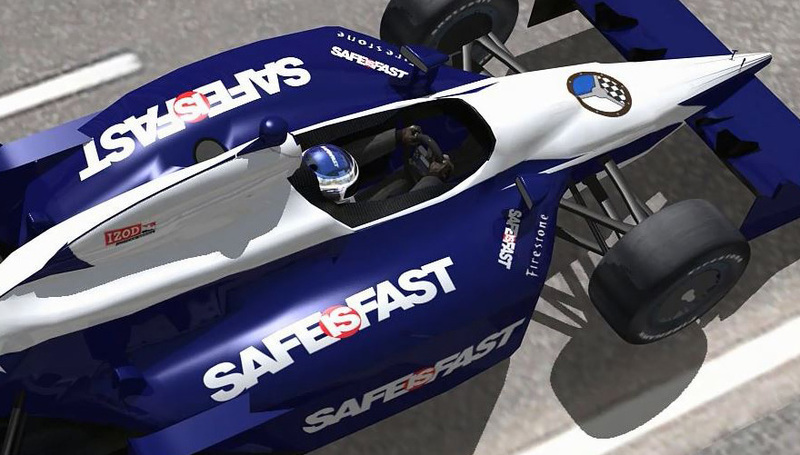 Top competitor in the F-2000 Pro Series.